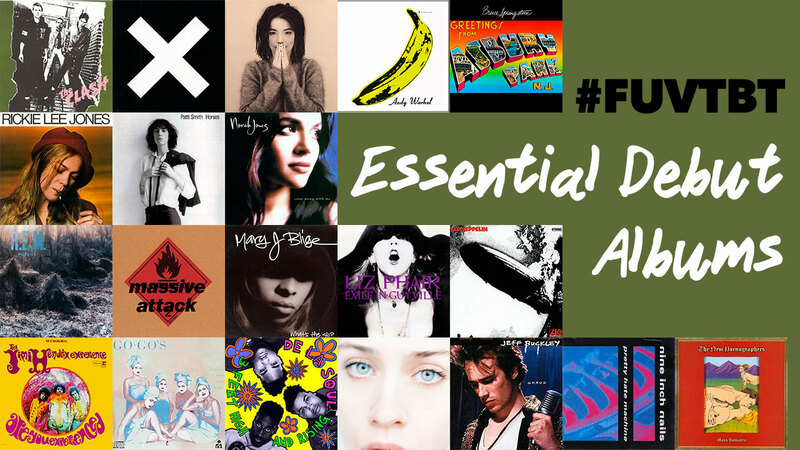 There are many variables that determine what makes an artist or band “essential” — longevity, impact, influence, history, discography — and WFUV takes a deeper look with FUV Essentials. On-air and online, we celebrate musicians who have shaped our cultural soundtrack. 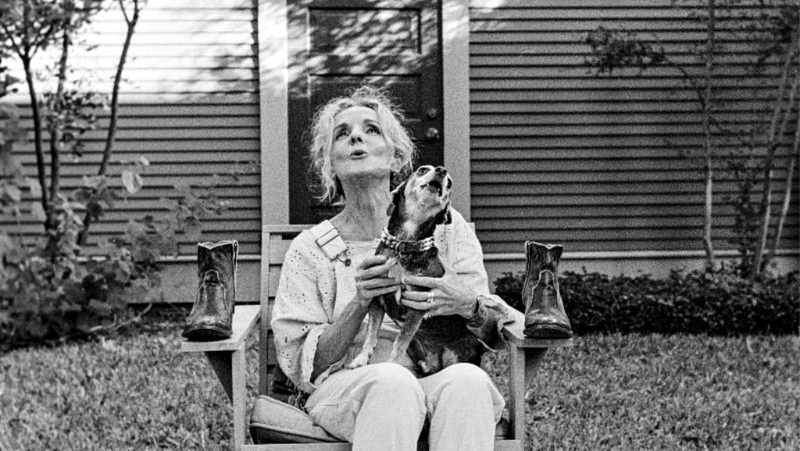 Let’s love these artists while they’re here, and honor those who have departed too soon. The exhilaration of a debut album is undeniable. 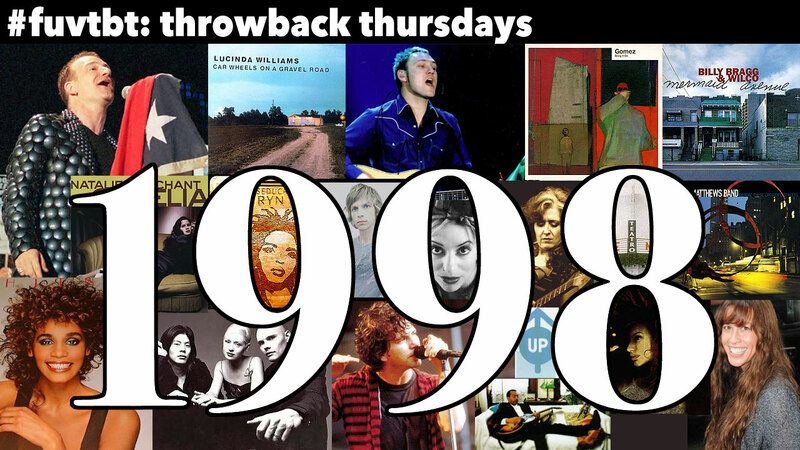 For the last four Thursdays of the summer of 2018, it's #FUVTBT Throwback Thursdays. 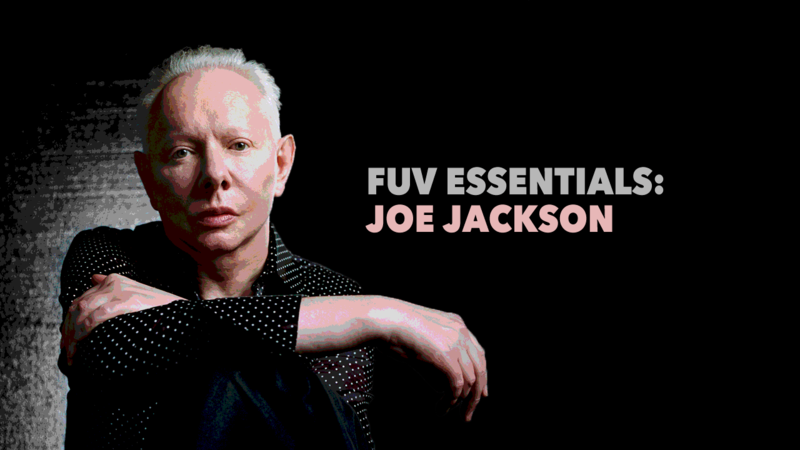 WFUV is rewinding decades, back to 1998, 1988, 1978, and 1968 — dipping back for day-long flashbacks with songs of that particular year and personal perspectives from FUV's DJs. 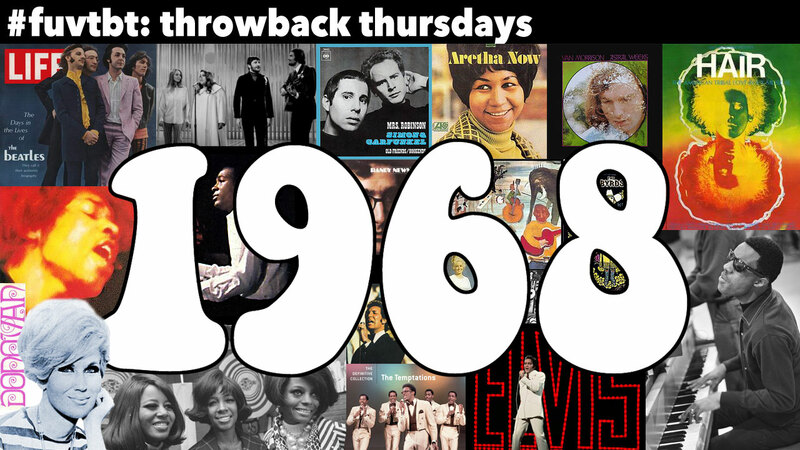 For 1968, FUV's afternoon host Dennis Elsas turns the clock back 50 years to a watershed time in American history when politics, passions, and pop culture collided in a revolutionary way. 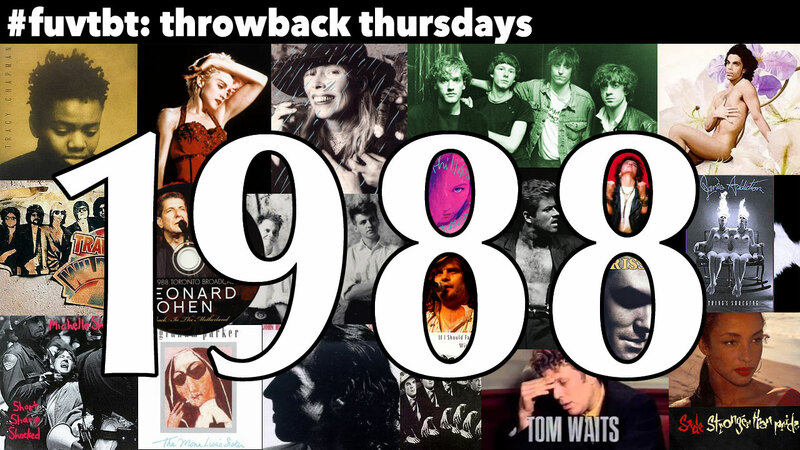 For the last four Thursdays of the summer of 2018, it's #FUVTBT Throwback Thursdays. WFUV is rewinding decades, back to 1998, 1988, 1978, and 1968 — dipping back for day-long flashbacks with songs of that particular year and personal perspectives from FUV's DJs. For 1988, Russ Borris, FUV's music director and host of "The Alternate Side," goes back thirty years to an era of questionable fashion but wildly eclectic music. For the last four Thursdays of the summer of 2018, it's #FUVTBT Throwback Thursdays. WFUV is rewinding decades, back to 1998, 1988, 1978, and 1968 — dipping back for day-long flashbacks with songs of that particular year and personal perspectives from FUV's DJs. For 1998, Rita Houston remembers her early years at WFUV. 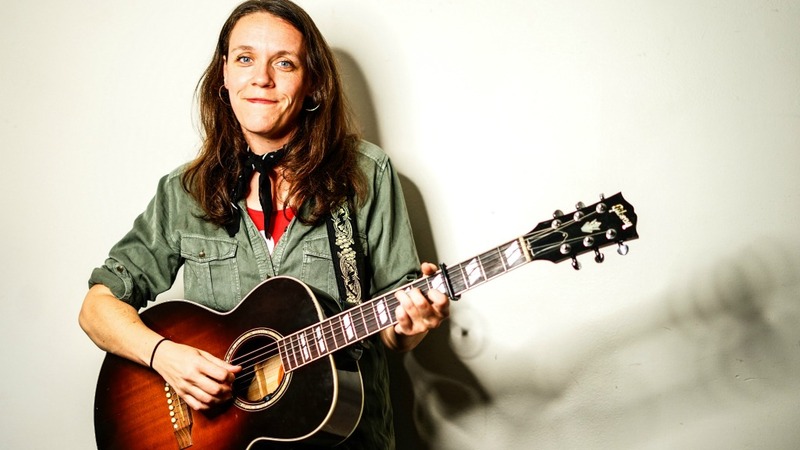 Lucy Wainwright Roche released her sixth album, Little Beast, in 2018 and she's also been a frequent opener for Indigo Girls' Amy Ray and Emily Saliers over the last handful of years. 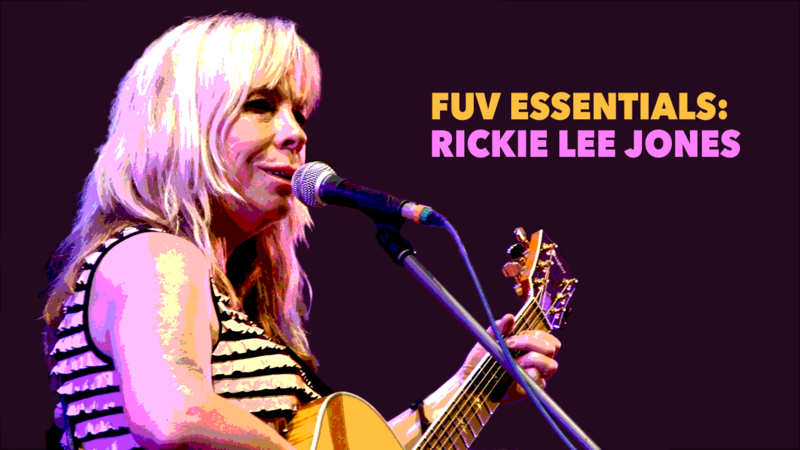 Roche says that five-song limit of FUV's "Five Essential Indigo Songs" was "tyranny" — so she bent the rules a little and picked six songs she loves, written by her friends and inspirations, Saliers and Ray. 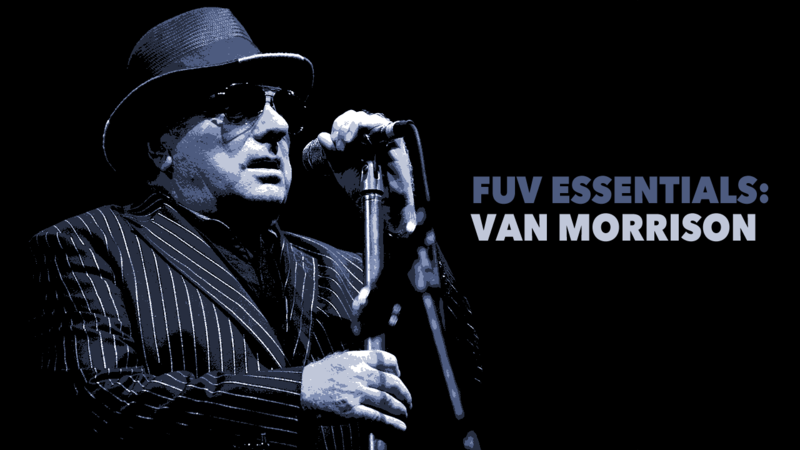 Van Morrison is the subject of an all-star tribute at Carnegie Hall on March 21 — and FUV revisits his music as one of our original FUV Essentials. 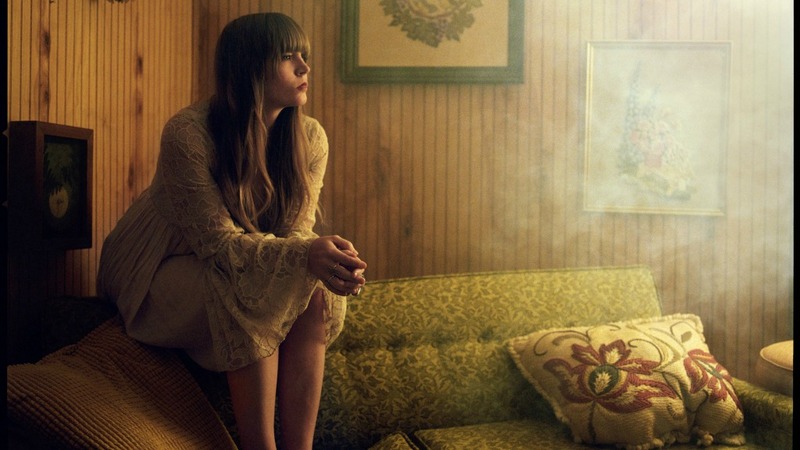 Dolly Parton is being honored this week as MusiCares' 2019 "Person of the Year" and Courtney Marie Andrews, a fan of the country music icon, weighs in with her "Five Essential Dolly Parton Songs."